Nahko Announces New Acoustic EP "Hamakua"
Nahko has announced he will release a new three track EP, "Hamakua", on April 13th 2018. 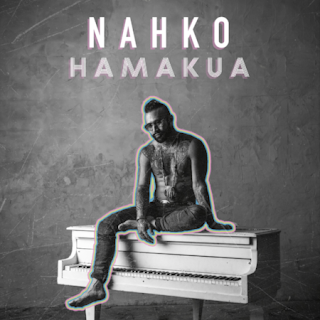 "Hamakua", is the third single to be taken from "My Name Is Bear" and is joined on the EP by brand new acoustic versions of the singles "Dragonfly" and "Be Here Now", shedding a more intimate and touching light on these tracks which trace his formative years as an artist, and give a flavour of the forthcoming European acoustic tour. A hugely accomplished pianist and guitarist, the shows will bring a different interpretation to both his new solo work and his catalogue with Medicine For The People. 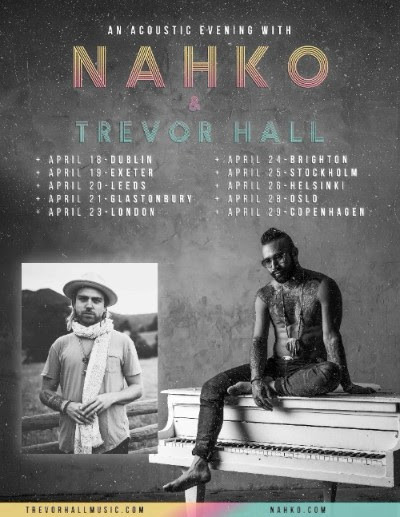 After selling out London, Glastonbury and Leeds, an extra matinee show was added in Glastonbury and venues were upgraded to higher capacities in Copenhagen and Stockholm. With huge demand, the matinee show has now sold out, as has the upgraded date in Copenhagen. Check out the dates below and expect the acoustic EP to release April 13, 2018!